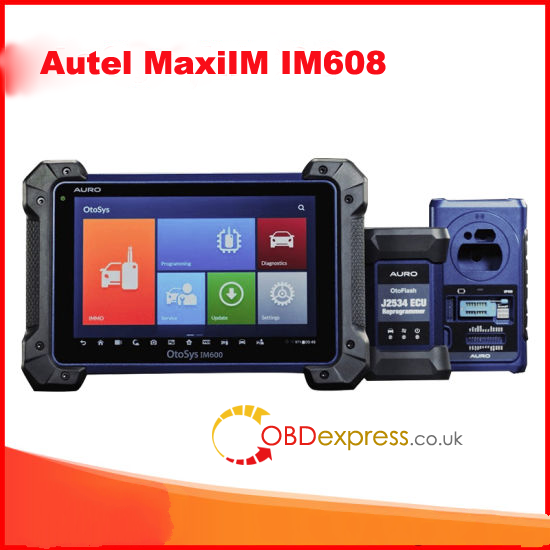 Arrival of goods (AOG) at obdexpress.co.uk. 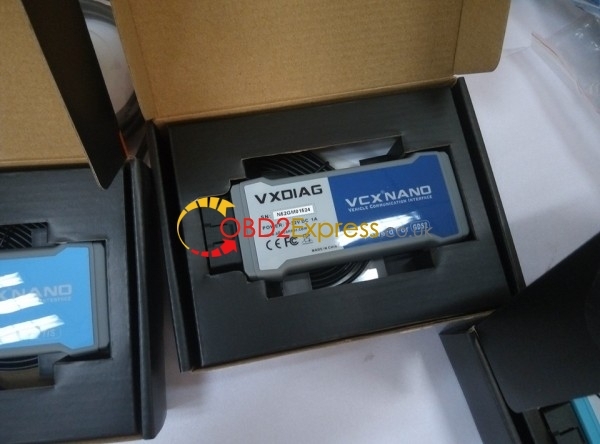 The hot VXDIAG VCX NANO scanners have arrived again. Enjoy! 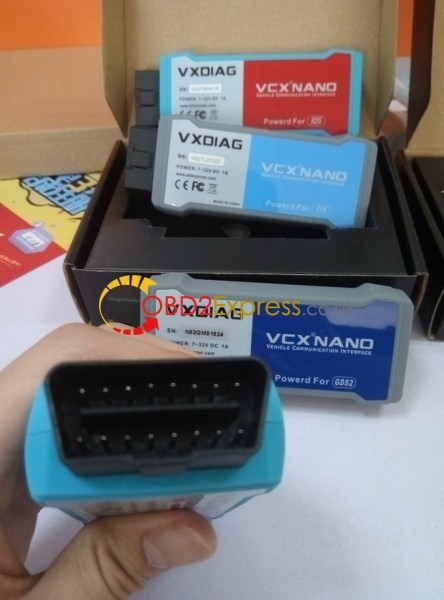 Support diagnostic tests, programming, custom functions, key programming, etc. for Toyota or Lexus before 2015. 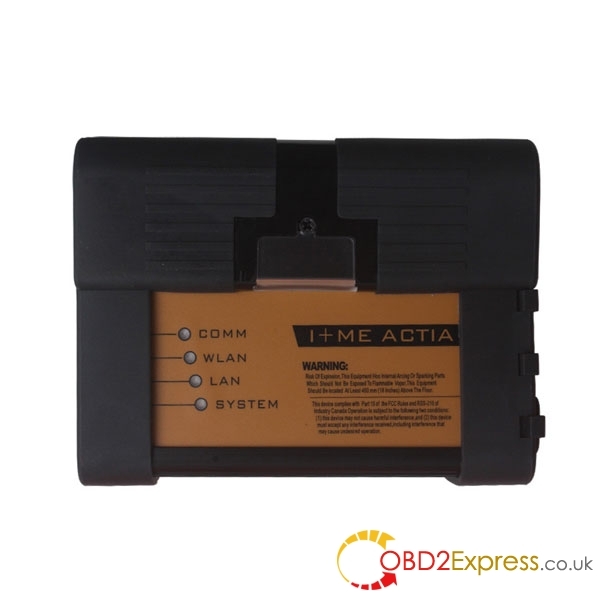 Both come with the same software but the mini vci cable CANNOT support key programming and online ECU programming. 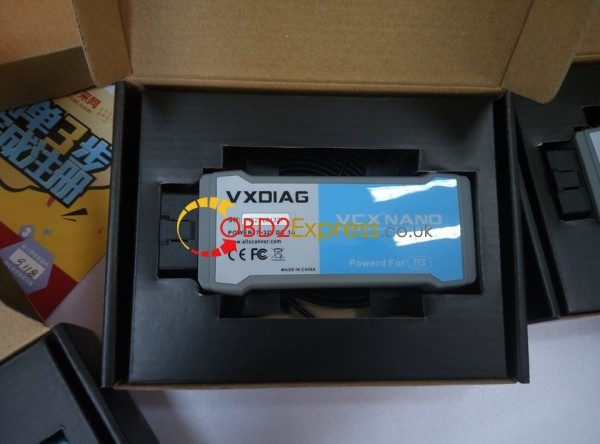 VXDIAG VCX NANO GM DON’T support offline programming compared with GM MDI. 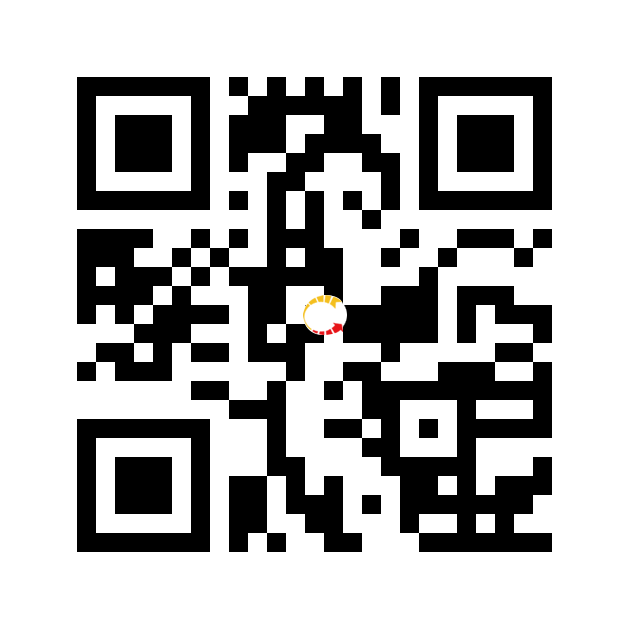 If you afraid bad VCMII clone (many is really bad) i recommend any passthru device like nano. pass thru you will be able clearly use online in paid ford service.. The first vehicle I hooked up was a 2004 chevy cavalier running tech2win. The car was recognized by the software and I was able to read codes, live data, activate special functions. First good impression. Then I decided to push a little more and I tried reprogramming a 2006 chevy trailblazer using tis2000. All went well. Since then, I played a bit with tech2win software (since I don’t have many 2013+ GM car on hand to try GDS2) and I must admit 80% of what I tried worked. This leave me a 20% of fail attempt. If you use the tool to play with your personal car that may be fine but working professionally on client cars, I can’t deal with a 80% working tool. If you want to play around with your personal car –> definitely YES! If you need it professionally–> NO! 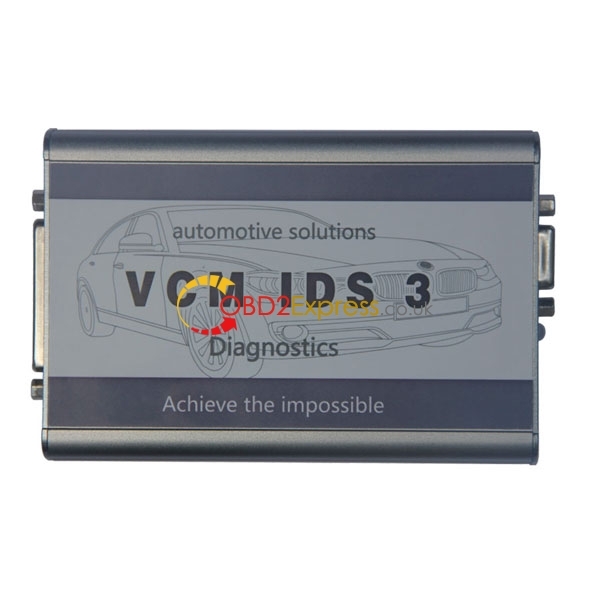 How to install Ford VCM2 IDS V97 on VMware?